Actor Samira Wiley attends Logo TV's 'Trailblazers' at the Cathedral of St. John the Divine on June 23, 2014 in New York City. 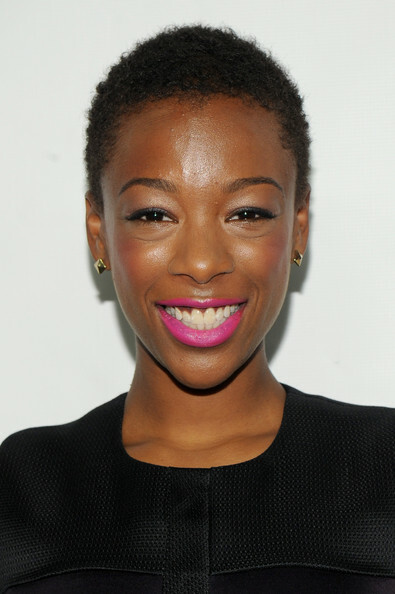 Samira Wiley topped off her look with a buzzcut. Samira Wiley's beauty look totally popped with this bright pink lip color during the Logo TV Trailblazers event.